Saw this interesting Korea Dessert from one of the food blogger known as 小小米桶的寫食廚房. 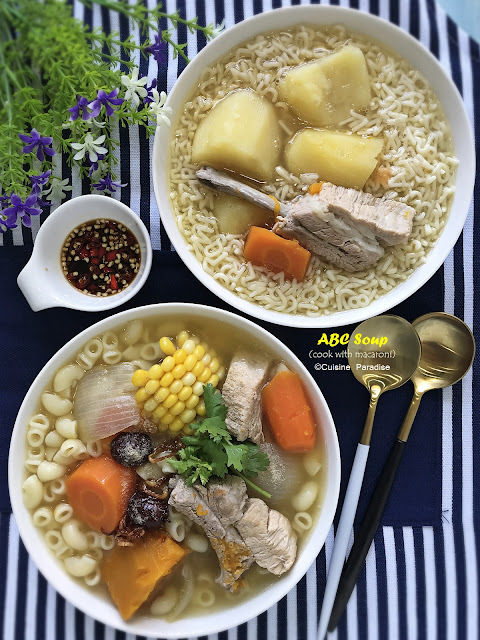 (click here for the link to the original recipe in Chinese together with details photo illustration) She had a lot of wonderful pictures and interesting food recipes which is mainly written in Chinese found in her blog at the above mention link. 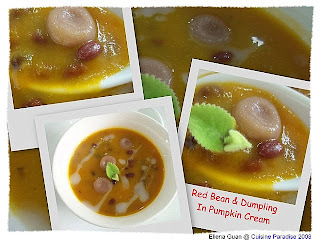 I found this recipe very interesting mainly because I love pumpkin puree and red bean as the main ingredients for this Dessert. Although the procedure might be a bit tedious due to the cooking of red bean, making of the dumpling and mashing of the pumpkin puree. 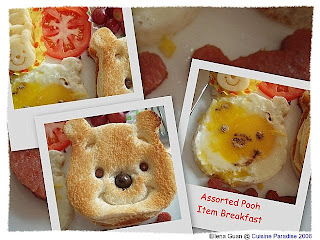 But with all these efforts you will be able to have a bowl of hearty dessert to share with your love one. Below is the recipe in English version and I also drizzle some extra almond cream to the final products to enhance the flavour. 1. Put the pumpkin cubes into a small saucepan together with 1 cup or more of water to cover the pumpkin then simmer it in low heat until the cubes are tender and soft. 2. Mash the soft pumpkin cubes through a sieves then return the pumpkin puree back into the same saucepan with the remaining water and stir till well combine. thick, you can add in some extra water to dilute it. 4. Before serving, you can drizzle 1 - 2 tablespoons of almond cream on top to enhance the flavour. 5. As you have notice, I didn't add any sugar to sweeten this dessert because I find that the Pumpkin puree is already sweet enough to my liking. But then if you want it to taste better you can add extra sugar to sweeten it. 1. In a mixing bowl, mixed the glutinous rice flour with suitable about of warm red bean soup to make into a dough. 2. 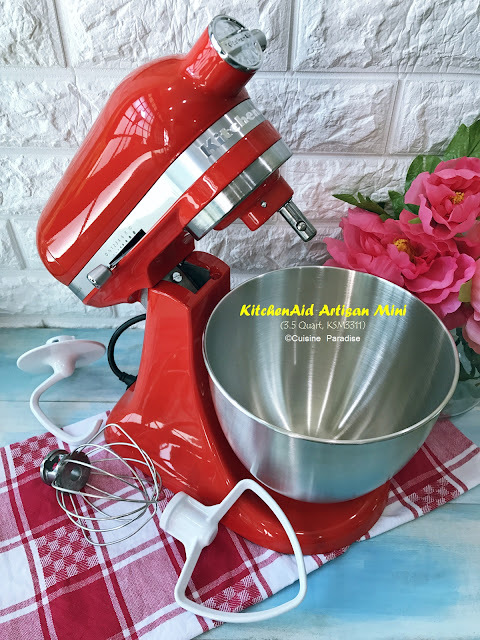 Knead it until smooth then roll into small dumpling in marble size or bigger depend on your preference. a) You can cooked your own red bean or you can buy those ready cooked red bean soup or pre-packed cooked red bean. b) I used Australia Pumpkin because I like it's orangy colour. c) If you don't wish to prepare your own dumpling, you can use those pre-packed type from supermarket.